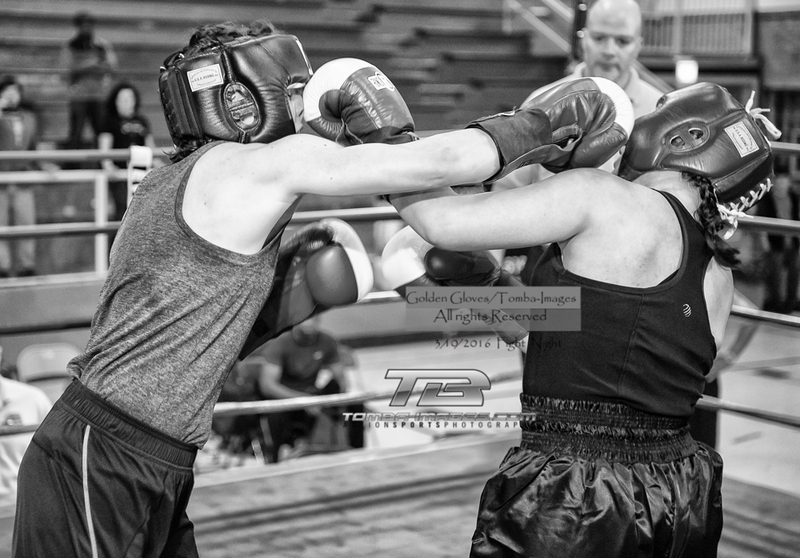 Saturday , April 9th , 2016 the Chicago Golden Gloves held their third day of the three days of the 2016 Finals. Below the cover image of the " Chicago Boxers Past and Present " , you will find a slideshow which contains some of my favorite images of the night ...Please note that slideshow is not the complete Photo Gallery Posting of all 20 matches held on the third day of the finals. To access the complete Photo Gallery Posting of all April 9th 20 matches, locate the link below the slideshow. Friday , April 8th , 2016 the Chicago Golden Gloves held their second day of three days of the 2016 Finals. Below the cover image of the " Lewus vs Williams " , you will find a slideshow which contains some of my favorite images of the night ...Please note that slideshow is not the complete Photo Gallery Posting of all 19 matches held on the second day of the finals. To access the complete Photo Gallery Posting of all April 8th 19 matches, locate the link below the slideshow. Below Slideshow is my favorite picks of the night ..Not complete Photo Gallery- To view complete "photo gallery" locate link below slideshow. Thursday , April 7th , 2016 the Chicago Golden Gloves held their first day of three days of the 2016 Finals. Below the cover image of the " Mosley vs Perreault" , you will find a slideshow which contains some of my favorite images of the night ...Please note that slideshow is not the complete Photo Gallery Posting of all 19 matches held on he first day of the finals. To access the complete Photo Gallery Posting of all April 7th 19 matches, locate the link below the slideshow. Below are my favorite images of April 7th 2016 shown in a "slideshow" ..Link to complete April 7th Photo Gallery is below slideshow. 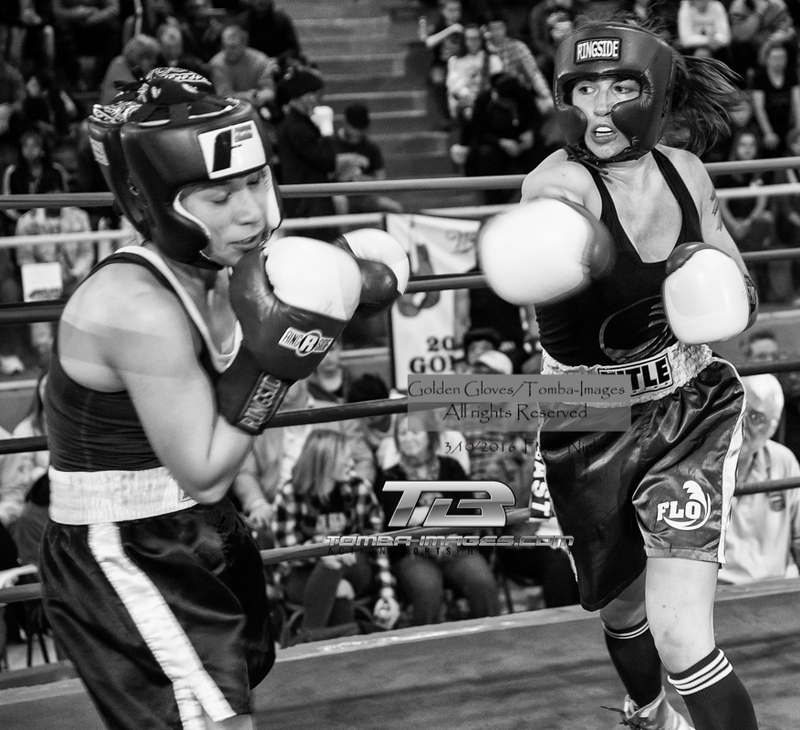 Saturday, March 19th , 2016 the Chicago Golden Gloves held their third day of three days of the 2016 Semi- Finals. Below the cover image of the "Izea Hatcher vs Freeman Cole" , you will find a slideshow which contains some of my favorite images of the night ...Please note that slideshow is not the complete Photo Gallery Posting of all 22 matches held on Saturday. To access the complete Photo Gallery Posting of all 23 matches, locate the link below the slideshow. Above image of "Hatcher vs Cole daguerreotype" is available as a limited edition print, Please contact Tomba-Images for details and available sizes and formats. Click on image for Lighbox viewing.......................Below is the Slideshow of "favorite images" of Saturday March 19th 2016 Semi-Finals. 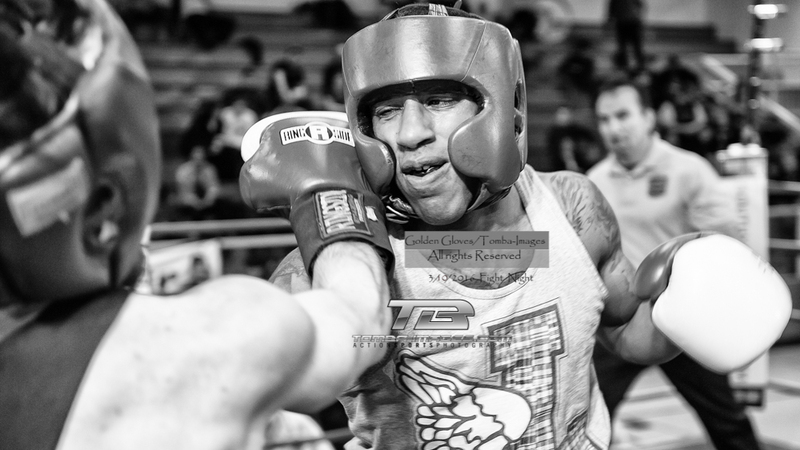 Friday March 18th , 2016 the Chicago Golden Gloves held their second of three days of the 2016 Semi- Finals. Below the cover image of the "Aisling Holt vs Claire Crowley " , you will find a slideshow which contains some of my favorite images of the night ...Please note that slideshow is not the complete Photo Gallery Posting of all 19 matches held on Friday (St. Pats Day). To access the complete Photo Gallery Posting, locate the link below the slideshow. Above image of "Holt vs Crowley daguerreotype" is available as a limited edition print-Click on image for Lighbox viewing.......................Below Slideshow of "favorite images" of March 18th 2016 Semi-Finals. 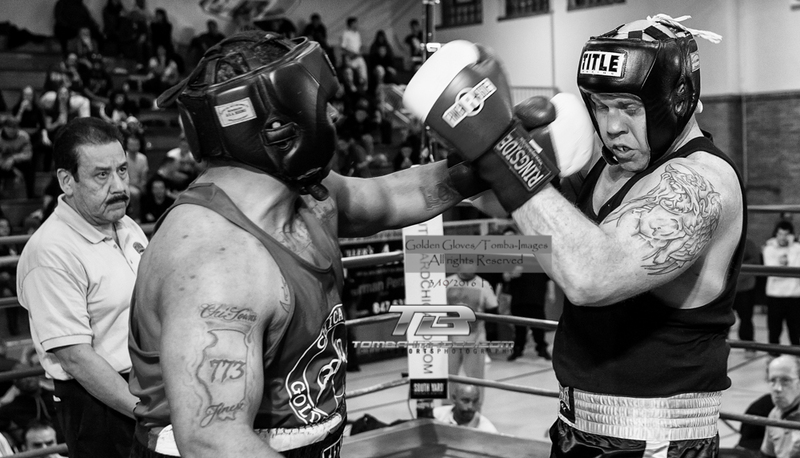 Thursday March 17th , 2016 the Chicago Golden Gloves held their first of three days of the 2016 Semi- Finals. Below the cover image of the "Dewone Johnson vs Kaheel Mosley " , you will find a slideshow which contains some of my favorite images of the night ...Please note that slideshow is not the complete Photo Gallery Posting of all 21 matches held on Thursday (St. Pats Day). To access the complete Photo Gallery Posting, locate the link below the slideshow. Above image "Johnson vs Mosley" -06 -Available as a limited edition print-Click on image for Lighbox viewing.......................Below Slideshow of "favorite images" of March 17th Semi-Finals..